the best in entertainment news and discussions in a wide variety of boards. Come see what boards Fan Forum has to offer and their latest celebrations. and be shared at our social networking sites at the discretion of the Communications Team. April 1st - Jensen Ackles - Celebrating 13 years at ! April 1st - Matt Czuchry - Celebrating 14 years at ! April 1st - The Blacklist - Celebrating 5 years at ! April 1st - Camila Cabello - Celebrating 1 year at ! 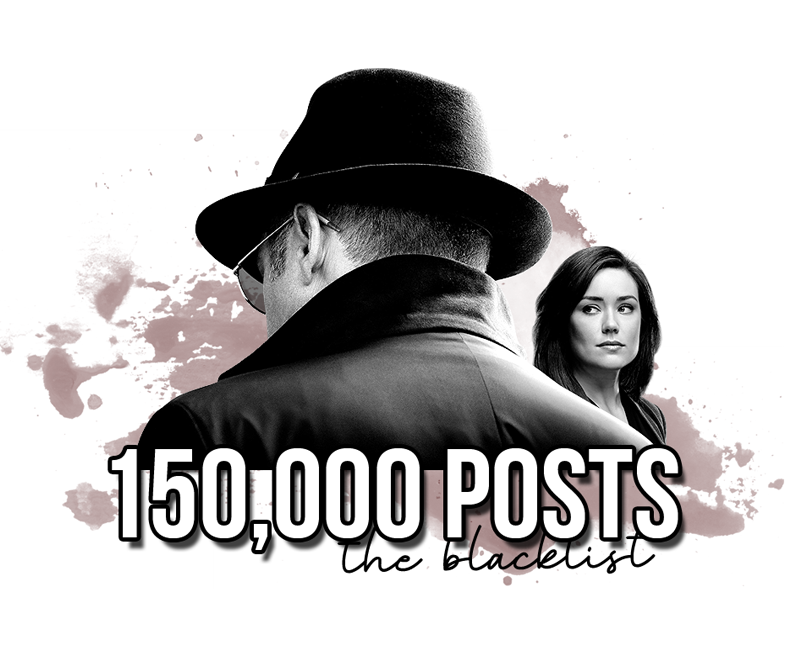 April 13th - The Blacklist - Celebrating 150,000 Posts! April 17th - Tom Welling - Celebrating 200,000 posts! March 25th - Kelly Clarkson - Outfit Survivor - Come and vote! March 27th - Adelaide Kane - Favorite Mary S3 Outfit Survivor - Come and vote! March 28th - Manifest - Favorite S1 Episode - Come and vote! March 29th - K-Pop - Red Velvet Eras Survivor - Come and vote! March 31st - Chris Pine - The Princess Diaries 2 Character Discussion - Come and join us! April 3rd - Patrick Dempsey - Season Six Screencap Survivor - Come and vote! April 5th - Lily James - Happy 30th Birthday - Come and join us! April 5th - Lana Parrilla - Lana & Lola Survivor - Come and vote! April 7th - Shadowhunters - Favourite S1 Promotional Image Survivor - Come and vote! April 11th - Chris Pine - Jim Kirk Survivor - Come and vote! April 22nd - Jeffrey Dean Morgan - Celebrating 53rd Birthday! - Come and join us! April 24th - Hilarie Burton - White Collar S2 re-watch - Come and join us! Special thanks to Jen/Scythe for creating the banner. Note: This thread should be restarted by an Info Center Moderator. Thanks. These forums have been voted in by our members through the polls at the Requests board. They're placed in the 'New' category for 3 months, if they meet the site minimum requirements for traffic, they are then moved to their permanent category. Could we have some votes on this Shadowhunter's Survivor for Promo Images for Season 1. We could use some votes on the X-Files Survivor! Link in my signature. X-Files Survivor! : Best M&S Moments from Season 11! thanks for the Boards Added dates, love seeing all the history! congrats to everyone celebrating board milestones! Thanks for getting this restarted Lindsay. Congrats to The Blacklist board! Visit you're my lifeline's homepage! The Tom Welling board is celebrating 200K posts! Met Tom Welling at London Film & Comic Con 27/7/18 + 28/7/18 He called me "so sweet"
Congrats to the Tom Welling board. Congrats to the Tom Welling board!